You understand that Yellowtrace is available for your personal, non-commercial use only. You represent, warrant and agree that no materials of any kind submitted through your account or otherwise posted, transmitted, or shared by you on or through the Service will violate or infringe upon the rights of any third party, including copyright, trademark, privacy, publicity or other personal or proprietary rights; or contain libellous, defamatory or otherwise unlawful material. use or attempt to use another’s account, service or system without authorisation from the Company, or create a false identity on the Service or the Site. When you post User Content to the Site, you authorise and direct us to make such copies thereof as we deem necessary in order to facilitate the posting and storage of the User Content on the Site. By posting User Content to any part of the Site, you automatically grant, and you represent and warrant that you have the right to grant, to the Company an irrevocable, perpetual, non-exclusive, transferable, fully paid, worldwide license (with the right to sublicense) to use, copy, publicly perform, publicly display, reformat, translate, excerpt (in whole or in part) and distribute such User Content for any purpose, commercial, advertising, or otherwise, on or in connection with the Site or the promotion thereof, to prepare derivative works of, or incorporate into other works, such User Content, and to grant and authorize sublicenses of the foregoing. You may remove your User Content from the Site at any time. If you choose to remove your User Content, the license granted above will automatically expire, however you acknowledge that the Company may retain archived copies of your User Content. 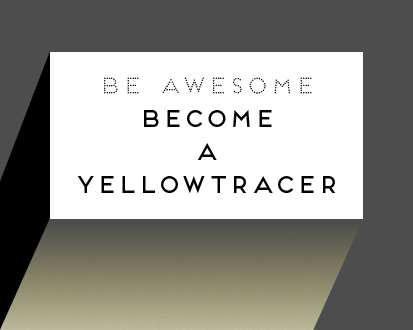 Yellowtrace does not assert any ownership over your User Content; rather, as between us and you, subject to the rights granted to us in these Terms, you retain full ownership of all of your User Content and any intellectual property rights or other proprietary rights associated with your User Content. Please bear in mind that all of the material you read in comments comes from other members. The comments, opinions, and statements posted reflect the views of the user who makes the post and don’t necessarily reflect the views of Yellowtrace. The information posted in our comments, including advice and opinions, is the responsibility of those members who create the posts. Posts from users may contain information that is incorrect or inappropriate to you. Please consult a qualified professional before relying on information you find in the community areas. YELLOWTRACE AND ITS AFFILIATES ASSUME NO RESPONSIBILITY FOR ANY CONSEQUENCE RELATING DIRECTLY OR INDIRECTLY TO ANY ACTION OR INACTION YOU TAKE BASED ON THE CONTENT AVAILABLE VIA THE WEB SITE, INCLUDING THE COMMENTS. YOU MUST EVALUATE, AND BEAR ALL RISKS ASSOCIATED WITH, THE USE OF ANY CONTENT, INCLUDING ANY RELIANCE ON THE ACCURACY, COMPLETENESS, OR USEFULNESS OF CONTENT POSTED IN THE COMMENTS. 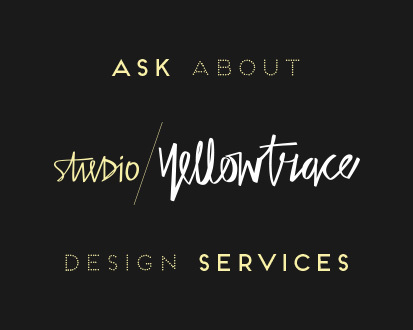 THE CONTENT IS PROVIDED WITH THE UNDERSTANDING THAT NEITHER YELLOWTRACE NOR ITS SUPPLIERS OR USERS ARE ENGAGED THROUGH THE WEB SITE IN RENDERING DESIGN, COUNSELLING, LEGAL, OR OTHER PROFESSIONAL SERVICES OR ADVICE. YOU SHOULD NOT UTILISE SUCH CONTENT AS DESIGN ADVICE OR BEING APPLICABLE FOR ANY INDIVIDUAL PROBLEM. IT IS ALSO NOT INTENDED AS A SUBSTITUTE FOR PROFESSIONAL ADVICE AND SERVICES FROM A QUALIFIED DESIGN PROFESSIONAL FAMILIAR WITH YOUR UNIQUE FACTS. ALWAYS SEEK THE ADVICE OF AN ARCHITECT, INTERIOR DESIGNER, ENGINEER OR OTHER QUALIFIED DESIGN PROFESSIONAL REGARDING ANY INDIVIDUAL CONDITIONS OR PROJECTS. Governing Law. The Agreement is made under and will be governed by and construed in accordance with the laws of the state of New South Wales, Australia. Entire Agreement. This Agreement, as supplemented by any additional feature-specific terms, constitutes the entire agreement between you and us regarding the use of the Services. Our failure to exercise or enforce any right or provision of this Agreement will not operate as a waiver of such right or provision. The section titles in this Agreement are for convenience only and have no legal or contractual effect. The word including means including without limitation. If any provision of this Agreement is, for any reason, held to be invalid or unenforceable, the other provisions of this Agreement will be unimpaired and the invalid or unenforceable provision will be deemed modified so that it is valid and enforceable to the maximum extent permitted by law. Your relationship to us is that of an independent contractor, and neither party is an agent or partner of the other. This Agreement, and your rights and obligations herein, may not be assigned, subcontracted, delegated, or otherwise transferred by you without our prior written consent, and any attempted assignment, subcontract, delegation, or transfer in violation of the foregoing will be null and void. The terms of this Agreement will be binding upon assignees. Copyright/Trademark Information. 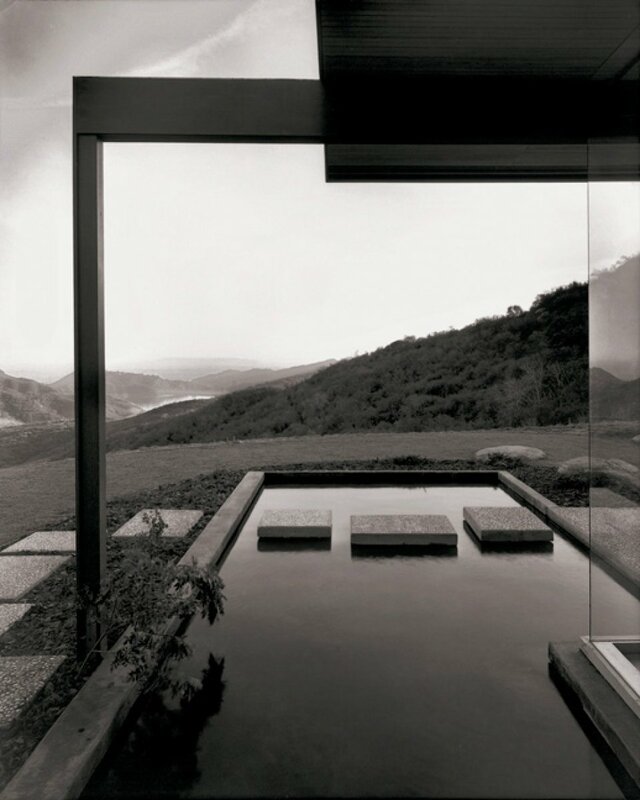 Copyright © 2009-2018, Yellowtrace Pty Ltd. All rights reserved. All trademarks, logos and service marks displayed on the Site are our property or the property of other third parties. You are not permitted to use such trademarks, logos and service marks without our prior written consent or the consent of such third party which may own the Marks. Art, Graphics & Illustrations | 2015 Archive.